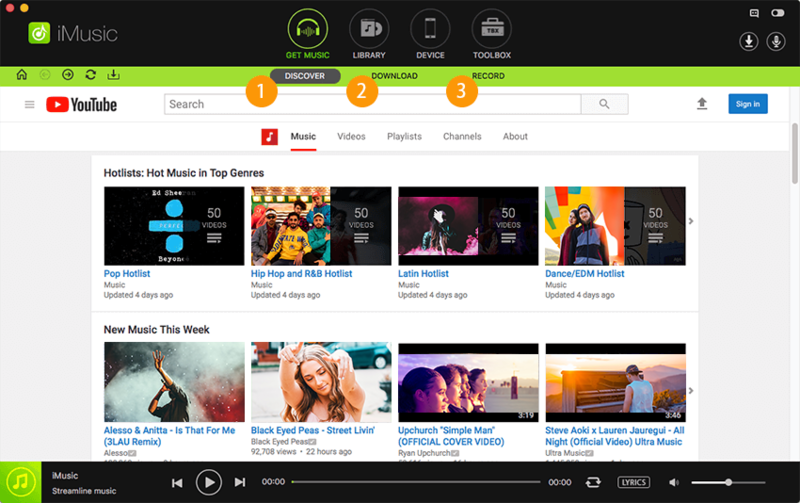 Nowadays, internet provides people with convenience to share music, audio, videos, live streaming and radio stations for others to access and enjoy. And there are a number of free streaming audio recorder online software that allows you to record the streaming music directly on the website. But there might be this or that limitation for these audio recorder. So how to choose the best audio recorder? Here we will share with you the top 7 best free streaming audio recorder for Mac and Windows PC. Just choose any one to start recording music for free. Record any song you need, if you can play the song, then you can record it. Get the information for downloaded and recorded songs automatically, including album, artist, genre, and cover. Transfer music between iTunes, Android phones, iPhone, iPod and iPad without any hassle. iMusic is compatible with macOS 10.5 or later, including macOS 10.13 High Sierra, 10.12 Sierra, 10.11 EL Capitan and 10.10 Yosemite, and Windows 10. The initial thing is to download and install this streaming audio recorder software. Then you can follow the tutorial below to finish streaming audio recording. Download and install the program on your computer. 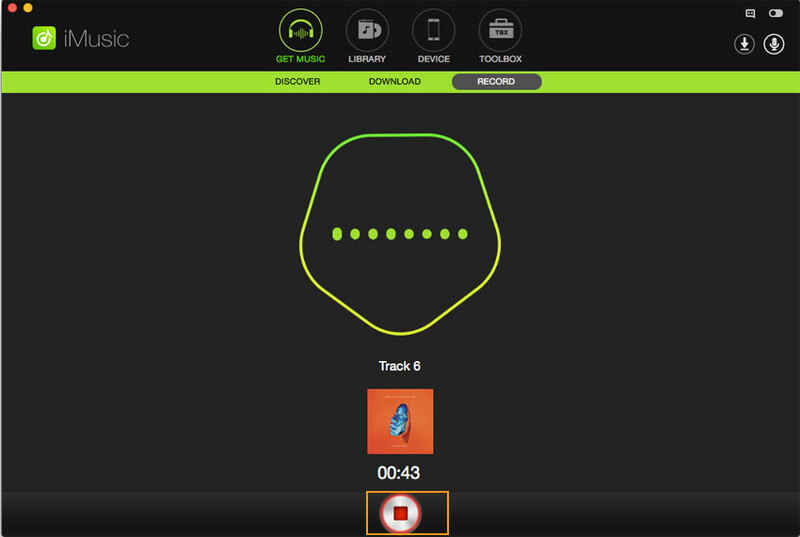 Launch it, click "GET MUSIC" and navigate to "RECORD". Click the red Record button to start recording. Navigate to the stream audio that you want to download and play it. Audio Recorder will detect the sound and begin to recording it for you. When the recording is finished, you can click the LIBRARY tab to access the files. 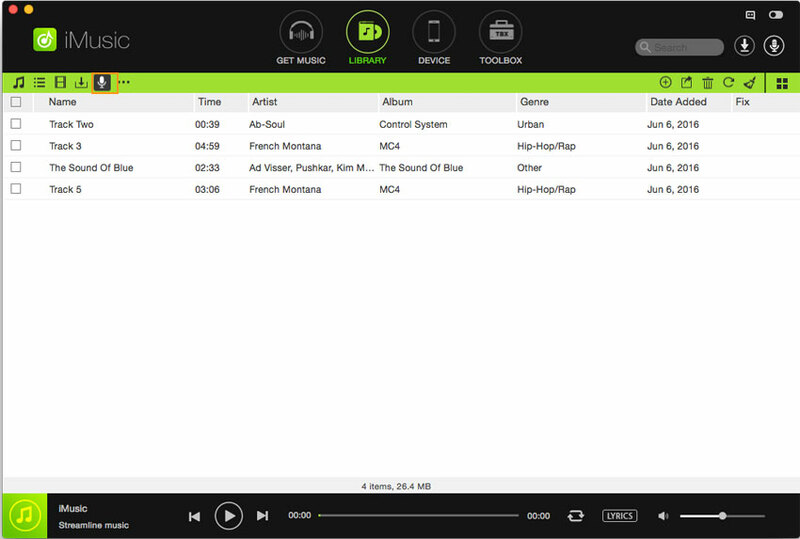 The program will automatically tag songs with the information the software has detected, including album, artist, and cover. Double click on the music then you can play it with the inbuilt music player. This free audio recorder for Mac can record any sound your computer produces. It has both Mac and Windows version. 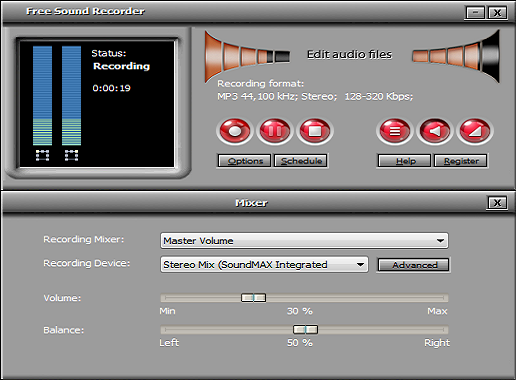 Apowersoft Audio Recorder can also produce output files in several formats such as AAC, MP3, etc. This tool not only works as an exceptional audio recorder, but also serves the purpose of free audio editing software, CD burner/ripper and audio converter. Just get this audio recorder for free to enjoy your lovely music. However, it limits its users to 128 kbps recordings, which is on the low end of acceptable audio quality. And it only allows its users record audio in a maximum of 3 minutes and it can only download one track at a time. 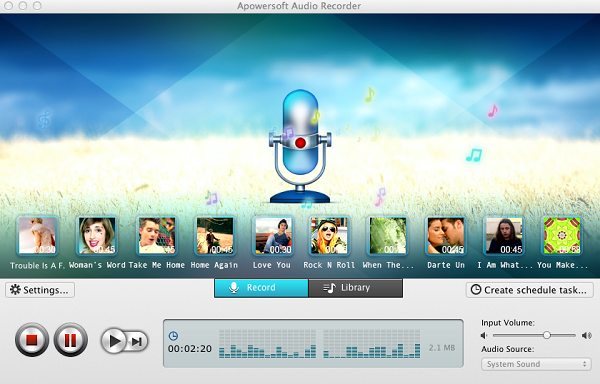 As the name indicates, this free computer audio recorder is a completely free to use streaming audio recorder. Without spending a dime you will be able to record music from your sound card. This software only has a Windows version and is not available for Linux and Mac. 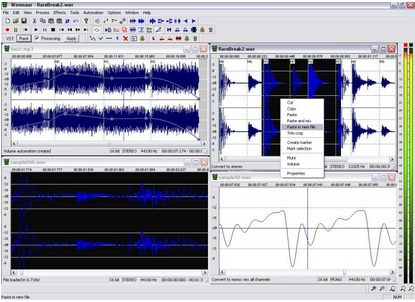 This Free Sound Recorder produces output audio files in several different formats, like OGG, MP3, etc. If you want to record audio on Windows PC, we recommend you to use iMuisc. This audio recorder is easy-to-use and allows you to record music from any sites and audio applications. 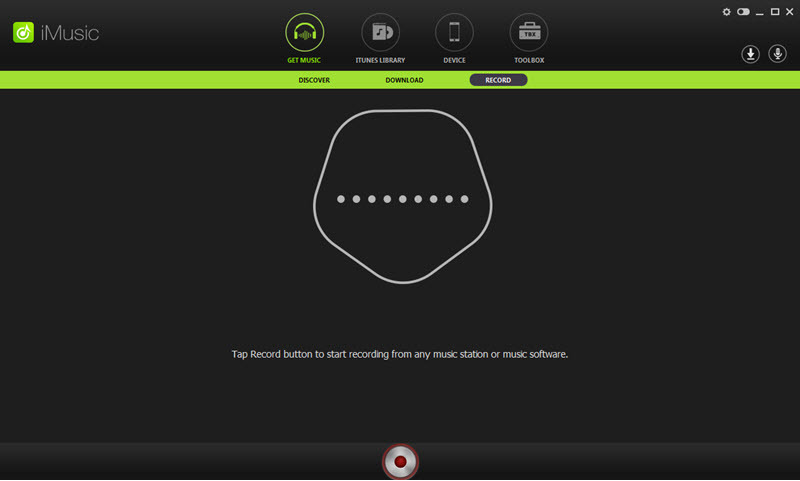 It can detect the music you are playing and enables you to record the music in only 1 click. It works with a virtual sound card so you will get the audio file in 100% original quality. What's more, you can customize the output audio and set the format as MP3 or M4A. 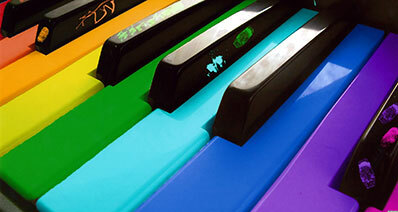 You can also make ringtones with the recorded music. The recorded music will be saved to iTunes library, letting you transfer them to your iPhone, iPad, iPod, Android phones, creating car playlists and burning to CDs, etc. 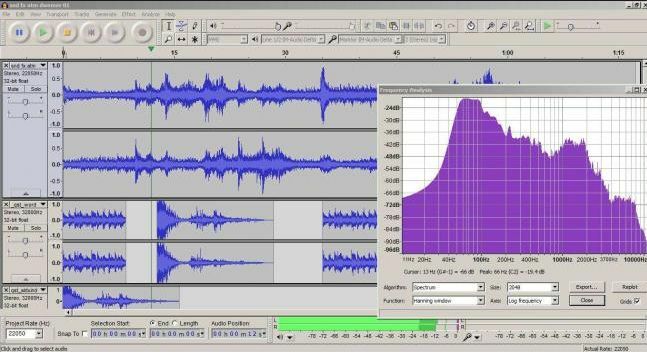 Audacity by the Audacity Developers Inc sits on the top echelon of audio recorders. A position it has earned itself over the years as a result of the multi-featured, easy-to-use interface that it spots. Being one of the most responsive software available today, Audacity has the capability of recording from directly from your laptop's microphone, line input or even via a USB/firewire. The developer also made it sensitive enough to be able to pick up sound from the general computer playback. Even better, you could edit, enhance and convert clips recorded using this software to various other formats such MP3, WAV, FLAC etc. One of the most feature-rich audio-recorder programs available today. Doesn't support VST plugins. However, you can always download them separately. Some users have reported experiencing difficulty in installing the program on their machines especially after the latest Windows 8 update by Microsoft. At just 283.3KB, Wavosaur is perhaps one of the most easily portable Windows streaming audio recorder software today. In spite of its small size, the program still manages to trump other mainstream application in terms of overall quality delivery. 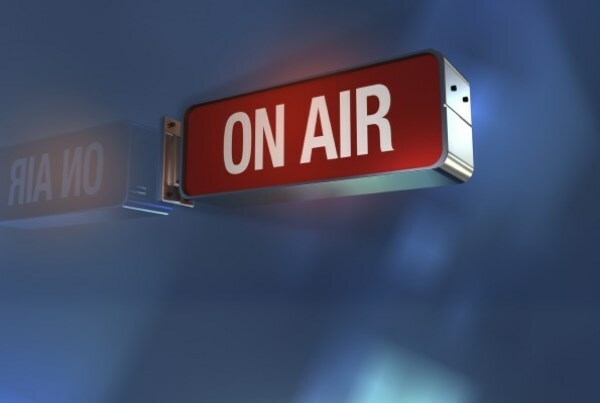 The platform is additionally easy to use, especially if you have some prior background in media recording. The feature-set might not be as rich as Audacity's, but you will still have everything you might expect from any decent audio recorder program. Very portable and easy to download or install. Reasonably feature-rich given its size and relatively easy user-interface. Don't expect premium applications' level of functionality here, but this is expected considering that it's a freeware. The developer is not known for being timely in releasing new updates for this program. You could be stuck with one dashboard for months. 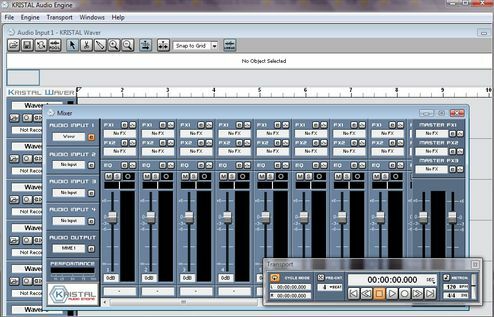 If you need a decent multi-track recorder, mixer, and audio sequencer, then this free streaming audio recorder for Windows could easily fit your bill. 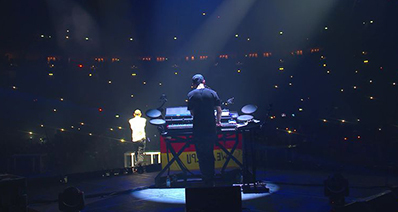 Unlike the above two applications, Kristal Audio is designed as a modular system. The developer, however, has done a remarkable job in packing it with the majority of essential features such as VST effects, metronome control, and a performance meter. The mixer window has 16 'wavers' meaning it has the capacity to recording 16 tracks and manipulating them at-a-go. Being a modular system, some users have complained in it being comparatively difficult to use. Does not support saving of the recordings to traditional or popular formats such as MP3.